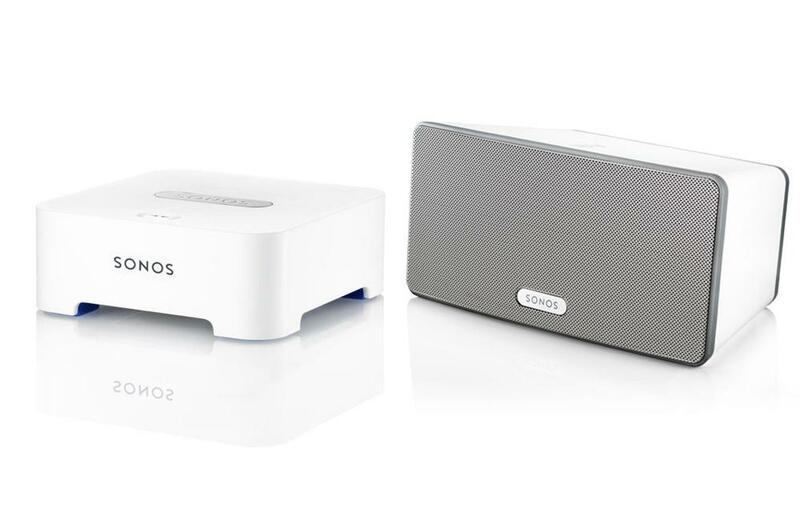 Sonos has partnered with major retailers, Target, Best Buy and Amazon to offer a month-long promotion for a Sonos Wireless HiFi System package that is currently selling for $300. The official start date of the promotion was May 23, so it’s already underway, and will run until June 23. The $300 “Test Pack” bundle includes the Play:3, Bridge and a 90-day subscription to Rhapsody Premier. We reviewed the Play:3 extensively already, but the gist is that it’s a three-driver speaker system with a footprint small enough to place almost anywhere. Because Sonos uses it’s own wireless signal, the Bridge is able to give the speaker wireless access for easier placement in the home. Rhapsody Premier is the second-tier paid subscription that costs $10 per month, though three months are offered free as part of the bundle. It’s not made fully clear, but you might have to cancel the subscription before the 90 days are up to ensure you don’t get charged, should you not want to continue on. You can stream music from Rhapsody and a number of other sources wirelessly over to the Play:3 using the Sonos Controller app for compatible smartphones and tablets. As it stands, it doesn’t look like there’s a Test Pack for the larger Play:5 speaker system, nor for the Playbar, Sonos’ recently released sound bar meant for home theater setups.